I bought it as a substitute for another company switch. 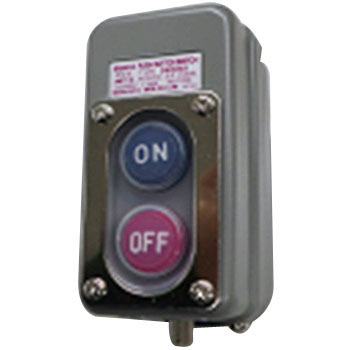 It is used as a switch of a dirty machine. Since dirt often causes on / off of buttons to get caught often, I expect this product with a cover. However, the durability of the cover is a concern. Either way it will be able to break, but how much will it have? This review is about item#46777972. Protect the push button operation part with silicone transparent packing, because there is no dust / water drop penetration into the inside, it is possible to install without trouble at the installation place.